Several large studies have shown that eye pressure is a major risk factor for optic nerve damage. In the front of the eye is a space called the anterior chamber. A clear fluid flows continuously in and out of the chamber and nourishes nearby tissues. The fluid leaves the chamber at the open angle where the cornea and iris meet. (See diagram above.) When the fluid reaches the angle, it flows through a spongy meshwork, like a drain, and leaves the eye. In open-angle glaucoma, even though the drainage angle is “open”, the fluid passes too slowly through the meshwork drain. Since the fluid builds up, the pressure inside the eye rises to a level that may damage the optic nerve. 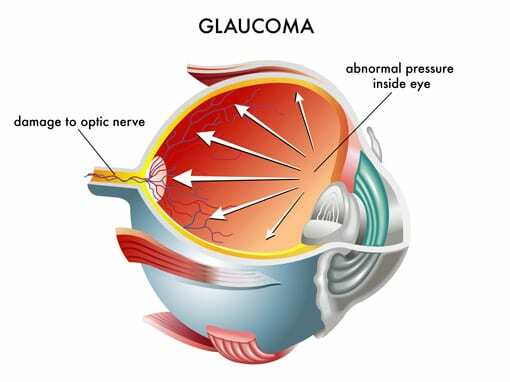 When the optic nerve is damaged from increased pressure, open-angle glaucoma-and vision loss—may result. That’s why controlling pressure inside the eye is important. Another risk factor for optic nerve damage relates to blood pressure. We encourage you to schedule a consultation with Triad Eye Institute today. During our meeting, we will advise on whether or not you have Glaucoma, as well as compose a custom treatment plan designed to achieve the clear vision you’ve always wanted. 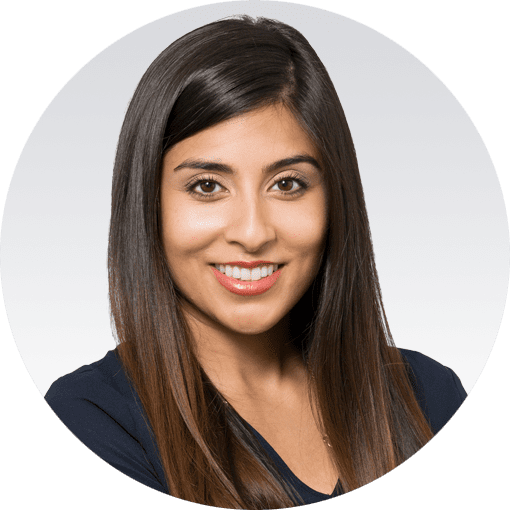 Call our office today and one of our seasoned staff members will be able to assist you.